IF you want to know how to learn Jamaican patwa you’ve come to the right place. The langauge is not that widely spoken so there are not many resources out there compared to other languages but here is a set of beginning jamaican patois language learning videos. HEre is the 4th video. 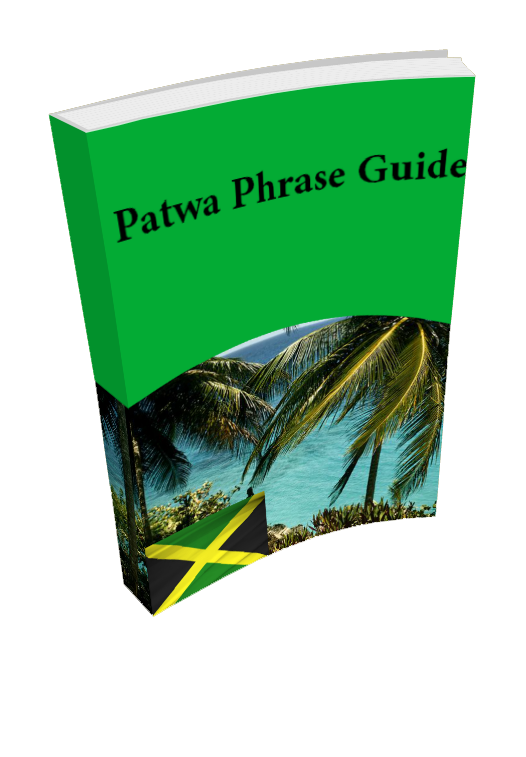 Now you can learn how to speak jamaican patwa in one central place. 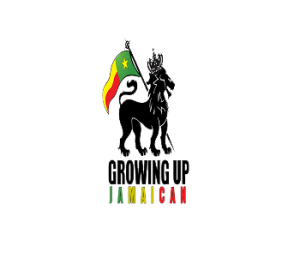 This is the 5th video to learn how to speak jamaican patwa. Hope you enjoy it! JAmaican Patois Lessons and this is the 6th video. Hopefully it does a lot for you. The 7th Video in the series for you if you want to learn how to speak jamaican patwa well. HEre is something for you. The final Video int he series for nwo with patwa lesson 8 hope you like it. If you liked these videos and would like to learn more jamaican patois then The Jamaican Patois course is now open for you to get. It has more content than these videos and will have you speaking patois like you were a native jamaican.